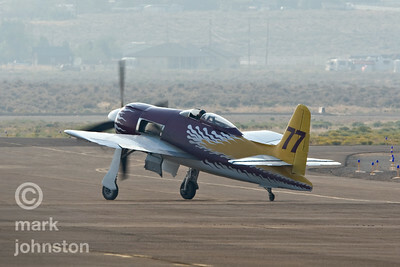 John Penney and "Rare Bear" taxi out for a test flight early in the week during the 2007 National Championship Air Races. 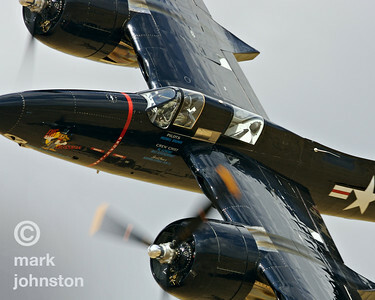 Although plagued with problems all week, the "Rare Bear" crew managed to pull it together and win the Unlimited Gold Race at the end of the event at a speed of 478.394 mph. 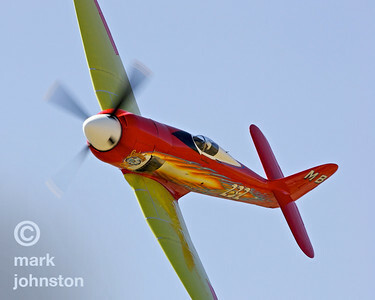 Will Whiteside and Unlimited Class Race 33, "Steadfast", a Yak 3U, during a practice flight at the 2007 Pylon Racing Seminar in Reno, Nevada, USA. 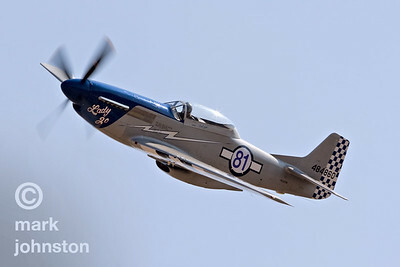 In 2007, Sherman Smoot and "Czech Mate", a Yakovlev 11, Unlimited Class Race 86, qualified in 6th place at a speed of 446.974 mph and went on to finish the Unlimited Gold Race in second place at 433.950 mph. 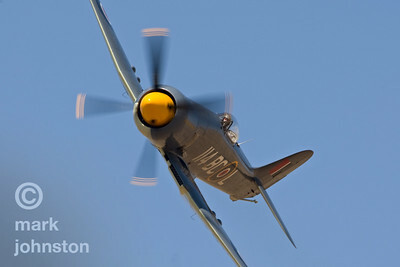 Dan Vance qualifies Unlimited Race 911, Hawker Sea Fury "September Pops", in 15th position at a speed of 402.798 mph at the 2007 National Championship Air Races in Reno, Nevada, USA. 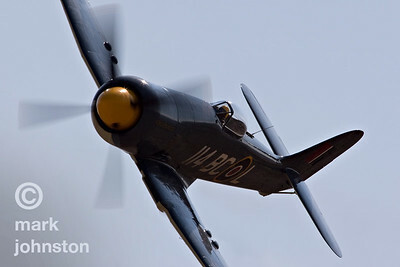 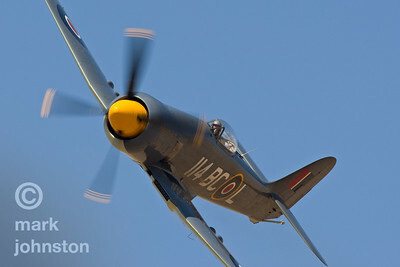 Dan Vance campaigned Mike Brown's Hawker Sea Fury "September Pops", Race 911, in 2007. 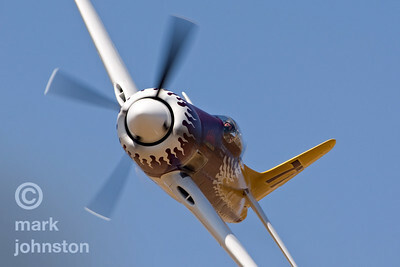 Vance and "Pops" finished sixth in the Unlimited Class Silver race at a speed of 367.705 mph. 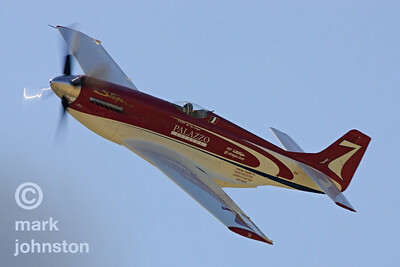 Jimmy Leeward flies North American P-51D "Cloud Dancer", Race 9, during an Unlimited Class qualifying period at the 2007 National Championship Air Races. 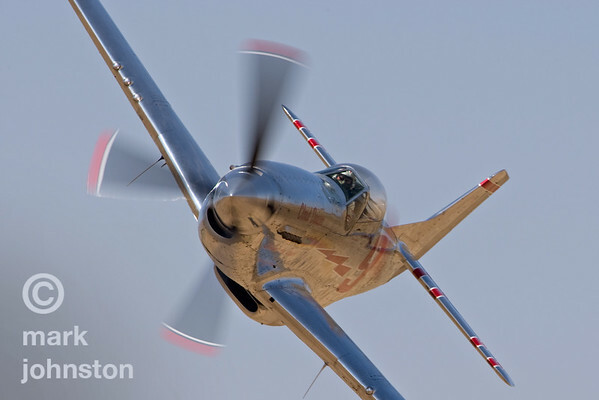 "Cloud Dancer" qualified at a speed of 346.509 mph, and went on to place fifth in the Unlimited Silver Race at a speed of 370.854 mph. 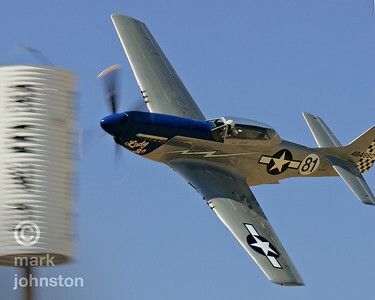 Jimmy Leeward and North American P-51D Mustang "Cloud Dancer", Unlimited Class Race 9, during qualifying for the 2007 National Championship Air Races. 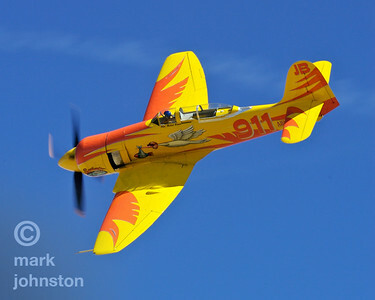 Leeward qualified "Cloud Dancer" 29th in the field at a speed of 334.048 mph. 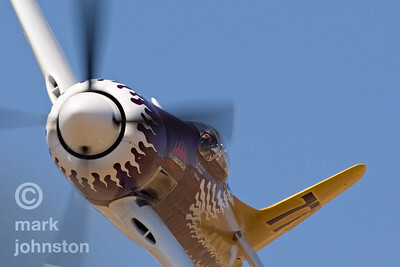 Jimmy Leeward and North American P-51D Mustang "Cloud Dancer", Race 9, during qualifying session at the 2007 National Championship Air Races & Air Show. 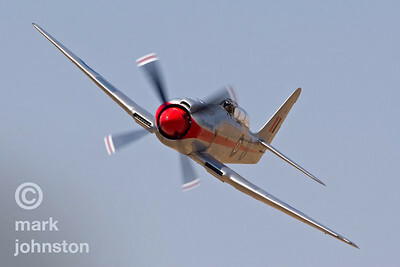 "Cloud Dancer" qualified at a speed of 346.509 mph, and went on to finish fifth in the Unlimited Class Silver Race at an average speed of 370.854 mph. 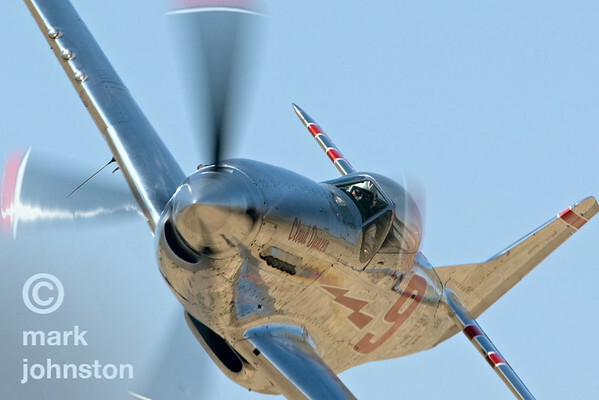 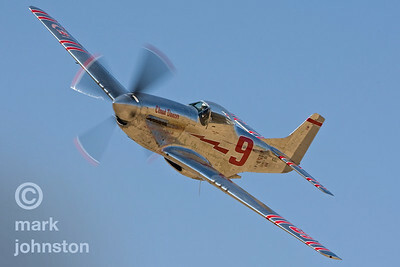 Jimmy Leeward and Unlimited Class Race 9, "Cloud Dancer", a North American P-51D Mustang. 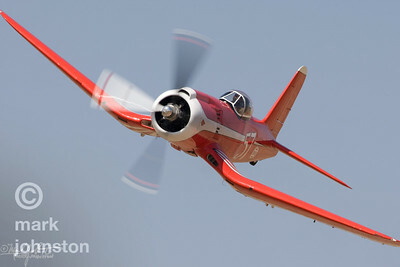 Matt Jackson flies Unlimited Class Race 8, "Dreadnought", during a qualifying run at the 2007 National Championship Air Races. 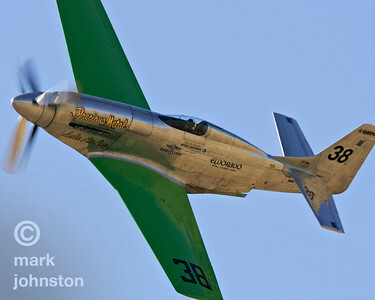 Jackson and "Dreadnought" qualified third at a speed of 451.385 mph. 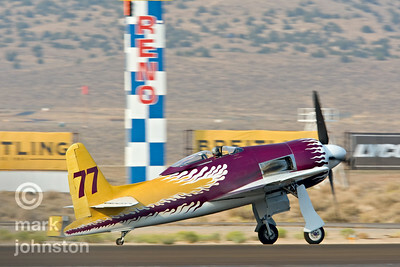 Robert Odegaard flies Unlimited Race 57, the F2G "Super Corsair", during qualifying sessions at the 2007 National Championship Air Races & Air Show in Reno, Nevada. 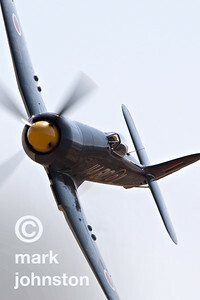 "Super Corsair" qualified at a speed of 366.790 mph, 21st in the field, and went on to a third-place finish in the Unlimited Bronze Race at 351.763 mph. 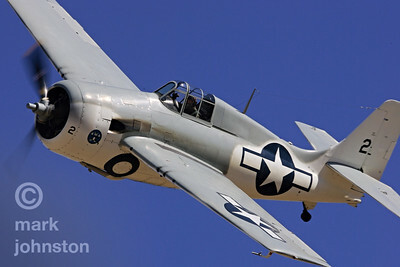 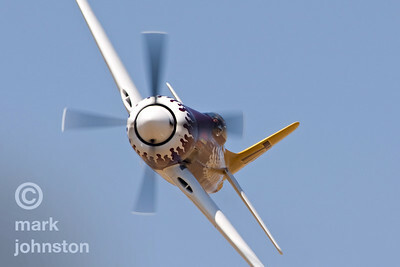 "Dreadnought", a highly-modified Hawker Sea Fury carrying a Wright R-4360 "Wasp Major" power plant developing over 4,000 horsepower, during qualifying at the 2007 National Championship Air Races. 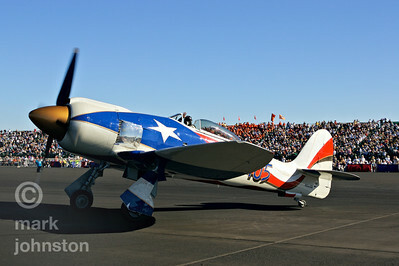 Matt Jackson qualified "Dreadnought" in third place in the Unlimited Class at a speed of 451.385 mph. 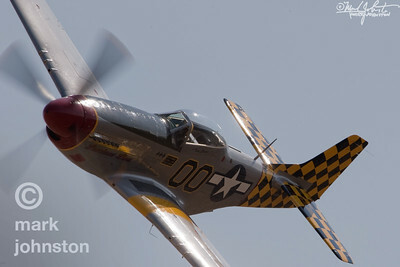 North American P-51D Mustang, "Sparky", Race 44, during qualifying sessions at the 2007 National Championship Air Races and Air Show. 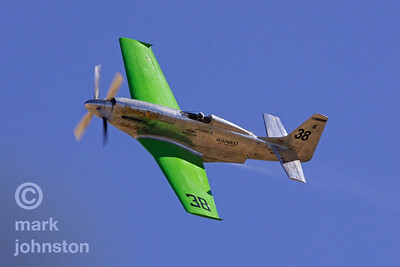 Brant Seghetti qualified "Sparky" at a speed of 365.471 mph, and then flew to a fifth-place finish in the Unlimited Bronze Race at a speed of 330.774 mph. 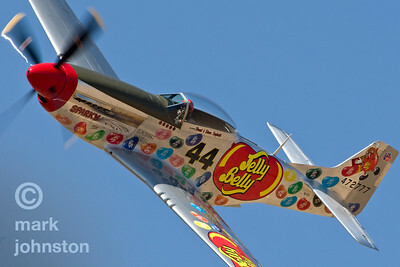 The aircraft's colorful paint job promotes sponsor "Jelly Belly" jelly beans. 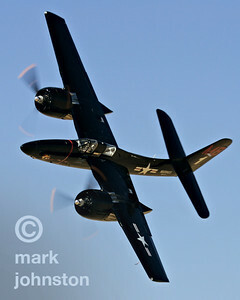 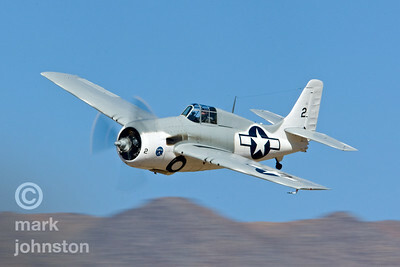 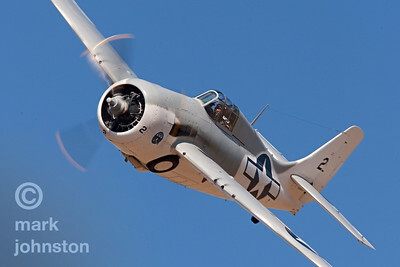 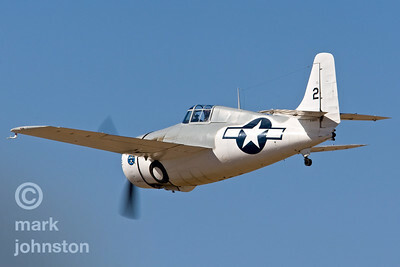 One of the winningest Unlimited Class aircraft at Reno is Race 77, "Rare Bear", a Grumman F8F Bearcat. 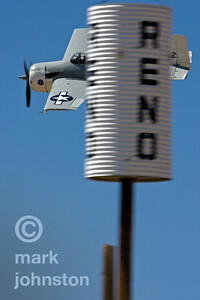 Here, John Penney flies "the Bear" during qualifying sessions at the 2007 National Championship Air Races. 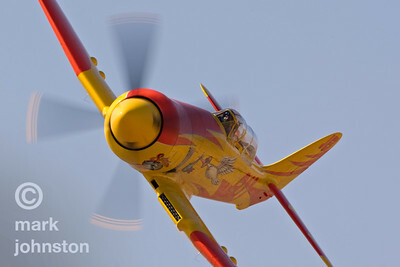 "Rare Bear" qualified second in the field at a speed of 452.277 mph, and went on to win the Breitling Unlimited Gold Race at a speed of 478.394 mph. 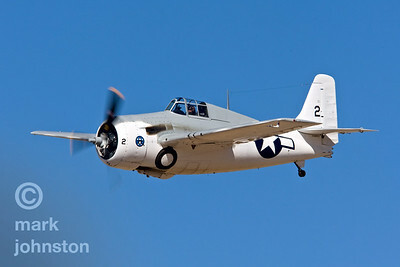 2007 Unlimited Class champion "Rare Bear", a Grumman F8F Bearcat, flown by John Penney during qualifying sessions. 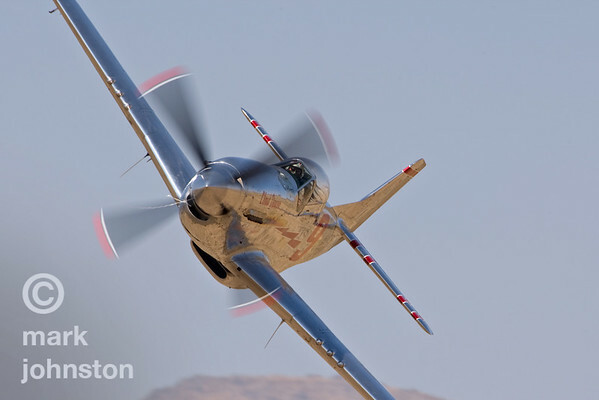 "Rare Bear" qualified second in the field at a speed of 452.277 mph, and won the Breitling Unlimited Gold Race at an average speed of 278.394 mph. 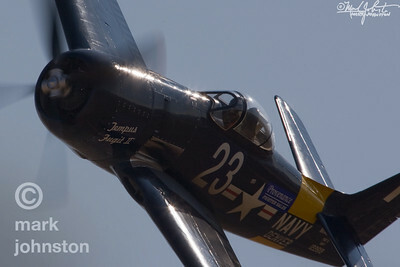 2007 Unlimited Class champion John Penney and F8F Bearcat "Rare Bear" qualified second at a speed of 452.277 mph, and went on to win the Unlimited Gold Race at a speed of 478.394 mph. 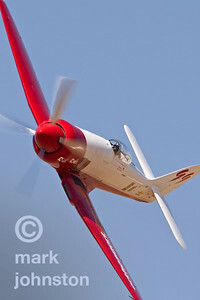 CJ Stephens and Unlimited Class Race 114, "Argonaut", a Hawker Sea Fury, flying the course during practice at the 2007 Pylon Racing Seminar in Reno, Nevada, USA. 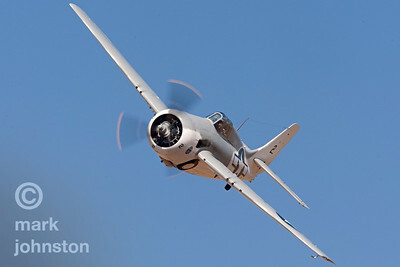 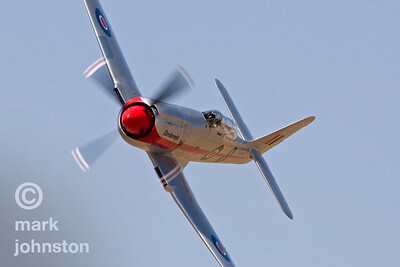 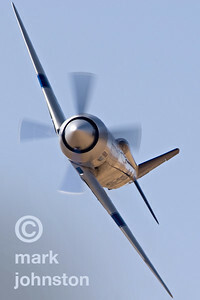 Hawker Sea Fury "Argonaut", Unlimited Class Race 114, is flown by CJ Stephens during qualifying sessions at the 2007 Reno Air Races. 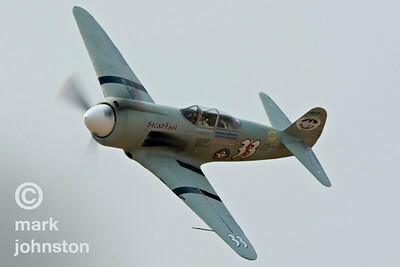 Stephens qualified "Argonaut" fourteenth in the field at a speed of 408.189, and went on to place sixth in the Breitling Unlimited Gold Race at a speed of 400.280 mph. 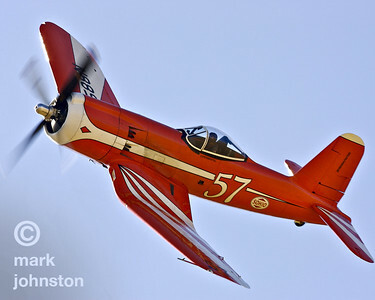 Jim McKinstry flies Yakovlev-3 "Shiska Suka", Unlimited Class Race 19, during qualifying at the 2007 National Championship Air Races & Air Show. 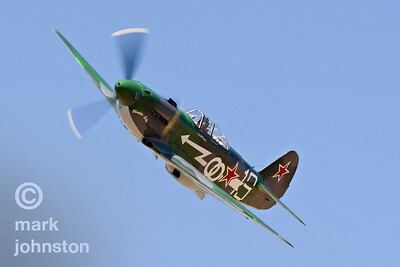 "Shiska Suka" qualified at a speed of 308.534 mph, and went on the place eighth in the Unlimited Bronze Race at an average speed of 307.758 mph. 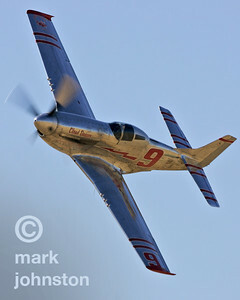 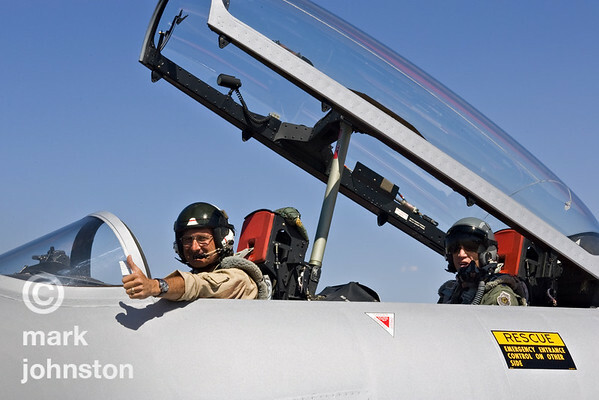 Unlimited Class pace plane pilot and veteran racer Steve Hinton gives a "thumbs up" from the cockpit of the T-33 pace jet as he taxis out to guide another race at the 2007 National Championship Air Races in Reno, Nevada, USA. 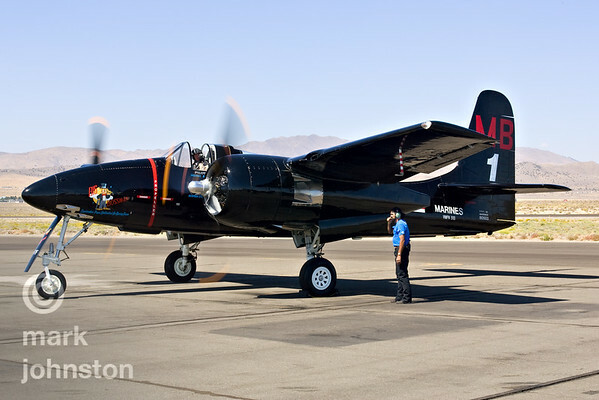 Mike Brown prepares to taxi Grumman F7F Tigercat "Big Bossman", Unlimited Class Race 1, out for Unlimited Bronze Heat 1B at the 2007 National Championship Air Races in Reno, Nevada, USA. 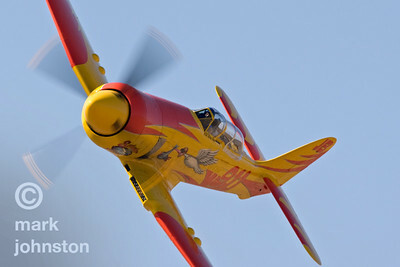 "Big Bossman" is one of the few Tigercats still in flying condition. 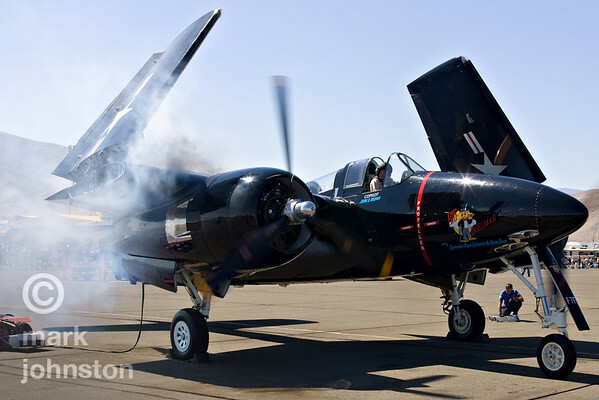 Mike Brown starts up one of the engines in F7F Tigercat "Big Bossman", Unlimited Class Race 1, at the 2007 National Championship Air Races.